OXIDE is an epic in 6 parts. It appears to document a place that could exist, but is a few degrees off kilter. It is beautiful, sad, funny and puzzling. The pictures are a product of the camera and Photoshop. Most text and graphics are composited. These photographs made in Portland, Oregon document political upheaval and daily life in the late 1960s and early 1970s. 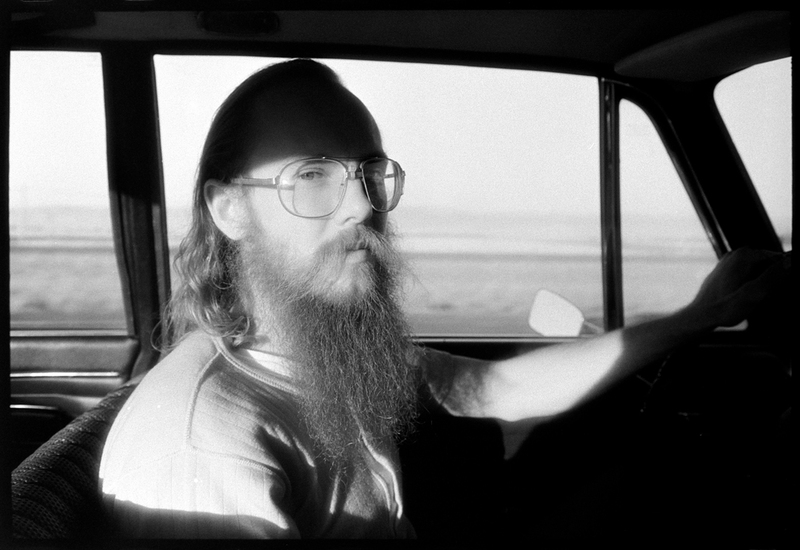 These photographs made in Olympia, Washington and Portland, Oregon between 1972 and 1978. These pictures were made in, or close to, towns on old Highway 99. They are a product of the last 10 years, but they also remember the past.